Alexey Titarenko’s work will be on view again this year at Paris Photo in Nailya Alexander Gallery’s booth at the Grand Palais. 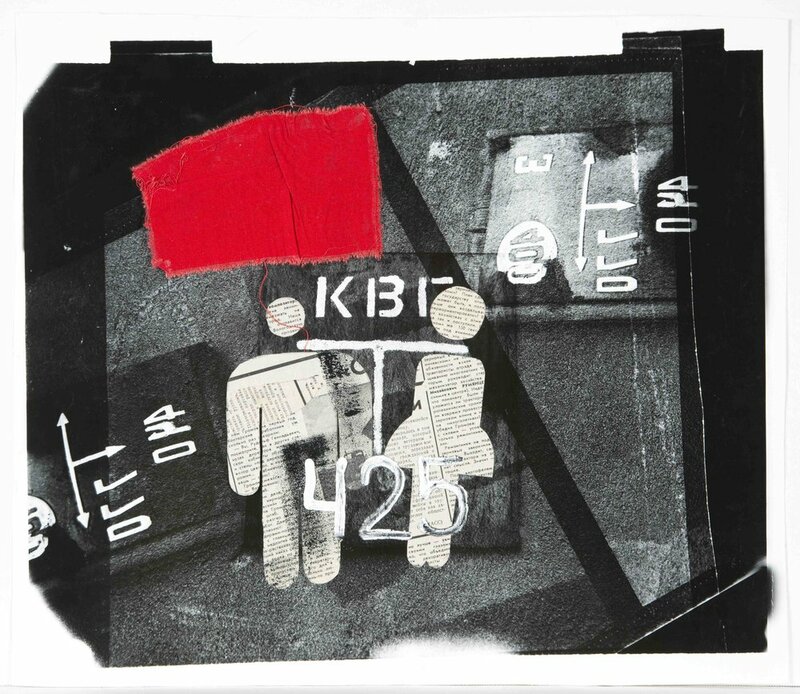 Unique photo-collages from Titarenko’s first body of work, Nomenclature of Signs, will be exhibited alongside prints from his famous series City of Shadows and Black and White Magic of St. Petersburg. Please see the Paris Photo website for details regarding hours and admission. Alexey Titarenko's work will be on view this year at Photo London in Nailya Alexander Gallery's booth. 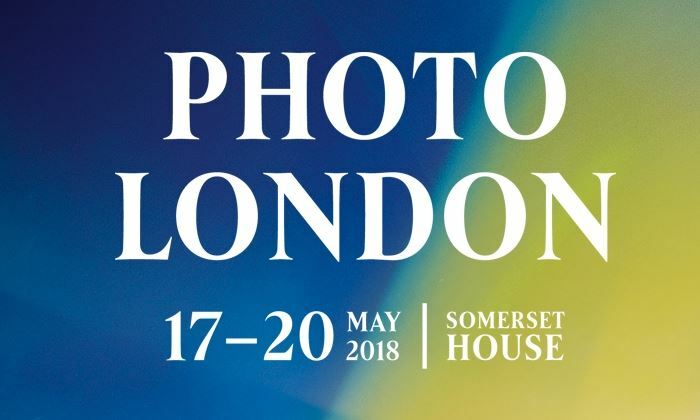 Now in its fourth edition, Photo London will take place at Somerset House from Thursday, May 17 through Sunday, May 20. Please see the Photo London website for details regarding hours and admission. Alexey's Titarenko's work will be on view this year at Paris Photo in Nailya Alexander Gallery's booth, A30. Paris Photo, the largest and longest-running international photography fair in the world, will take place in the Grand Palais from Thursday, November 9 through Sunday, November 12. Please see the Paris Photo website for details regarding hours and admission. On Thursday, September 14 from 6:30-8:00 PM, in conjunction with the exhibition Red Horizon, Alexey Titarenko will join a panel of artists, art historians, and curators to discuss the politics of cultural production in the USSR during the 20th century and the continued relevancy of the art of dissent today. In addition to Titarenko, participants include the artist Vitaly Komar; Natalia Sidlina, curator or Russian art at Tate Modern in London; and Christina Kiaer, Assosiate Professor of Art History at Northwestern University. This program is free and open to all. Titarenko will be the subject of a solo exhibition, The City is a Novel, at Nailya Alexander Gallery from March 22 through May 20, 2017. The show will feature images from his 2015 monograph of the same name. The opening reception will take place in the gallery on Thursday, April 6 from 6:00-8:00 PM. Art historian Dmitry Kiyan will be at Nailya Alexander Gallery at 4:00 PM on Saturday, April 29 to give a talk about the work in Titarenko's current exhibition Alexey Titarenko: The City is a Novel. The event, part of this year's Madison Avenue Gallery Walk, is free and open to the public. Nailya Alexander Gallery will be exhibiting Titarenko's work at the PGH Photo Fair, now in its fifth edition, at the Carnegie Museum of Art in Pittsburgh. The fair will be held April 29-30, 2017, in the Hall of Sculpture, and will host thirteen internationally renowned photography dealers and projects whose work spans the history of the medium, from nineteenth-century vintage prints to contemporary photography and photobooks. Please visit the website of Studio International to read a new interview with Titarenko by art historian Natasha Kurchanova, in which he discusses his life in the Soviet Union, his early photographic experiments, and the writers and filmmakers who have influenced his work. "When I was a boy, I walked along the city streets, and some things around me – such as buildings, their architectural details and smells – elicited feelings of delight, euphoria, emotional excitement and inspiration. They were responsible for creating a special state in my soul...When I was given a camera at eight years of age, I said to myself that it was precisely the kind of instrument I could use to help me preserve these fleeting moments of the condition of my soul. I could make them last longer, and return to them over and over again. I took my camera and went to after-school photography classes for children at the Kirov Palace of Culture on Vasilyevsky Island, St Petersburg and, little by little, I learned to use it." Alexey Titarenko's work will be on view in Nailya Alexander Gallery's booth #706 at The Photography Show presented by AIPAD, on view at Pier 94 in New York from March 30 through April 2, 2017. Titarenko will the subject of a solo exhibition opening May 12, 2017, at Damiani Gallery in Bologna, Italy. Damiani Gallery, an exhibition space open to the public for contemporary photography, was inaugurated in June 2016 as a new facet of the renowned publishing company Damiani editore. The video from Titarenko's lecture at Soho Photo is now available for viewing on Vimeo.